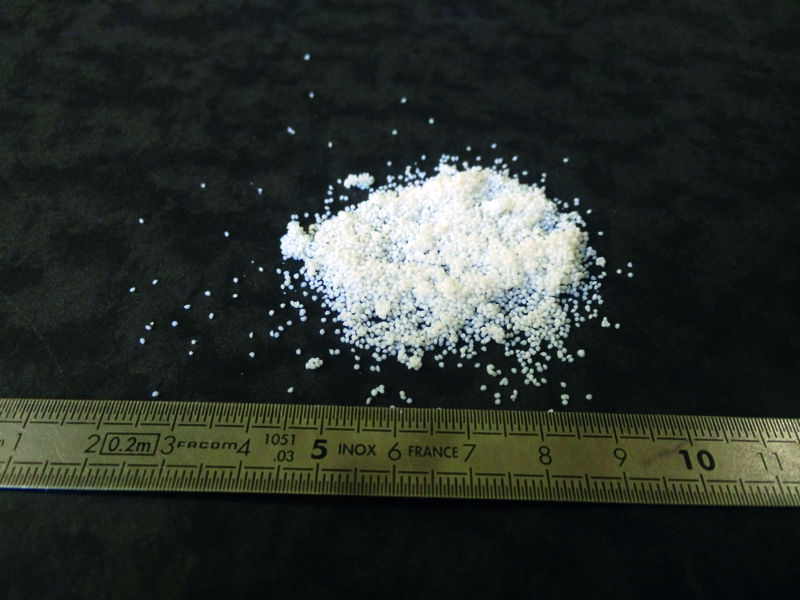 Cellulosic aerogels, produced at MINES ParisTech. Copyright MINES ParisTech. The 6th EPNOE (European Polysaccharide Network of Excellence) International Conference on Polysaccharides will be held from 21st to 25th October 2019 in Aveiro, Portugal. NanoHybrids partner Tatiana Budtova, MINES ParisTech, will be co-organising a session on “Porous materials from polysaccharides”. One of the main topics will relate to recent research on bio-aerogels. This congress is an initiative of EPNOE, the Cellulose and Renewable Division of the American Chemistry Society (ACS), and the Cellulose Society of Japan (CSJ) and is being hosted in Aveiro, Portugal for the first time. The ambition of the EPNOE International Polysaccharides Conferences is to bring together students, scientists and experts working or interested in polysaccharides related R&D topics, to disseminate results and to promote a networking platform for close interactions between academia and industry. Researchers are invited to submit their abstracts. The deadline for submission for oral communications will be 1st June 2019. The deadline for submission for posters will be 20th July 2019.